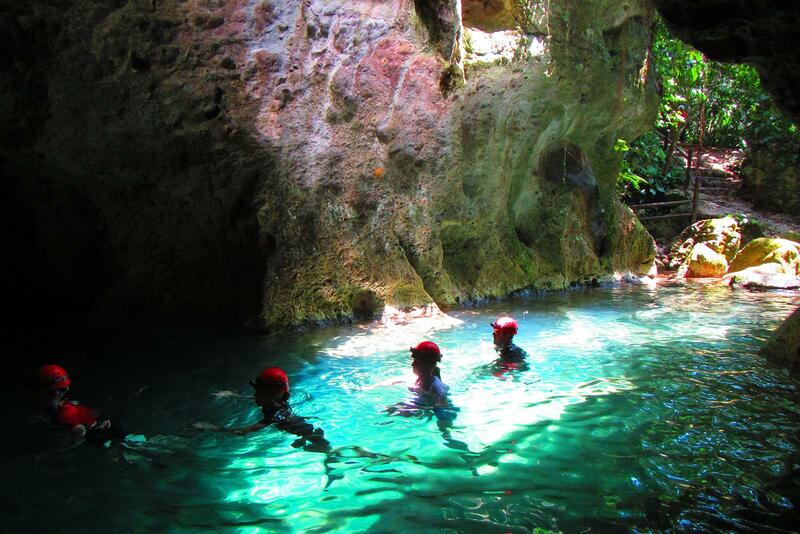 Hike, Crawl and swim through a massive cave system while your guide projects knowledge and facts about the past Mayan families, rituals, and sacrifices that once took place in the cave. 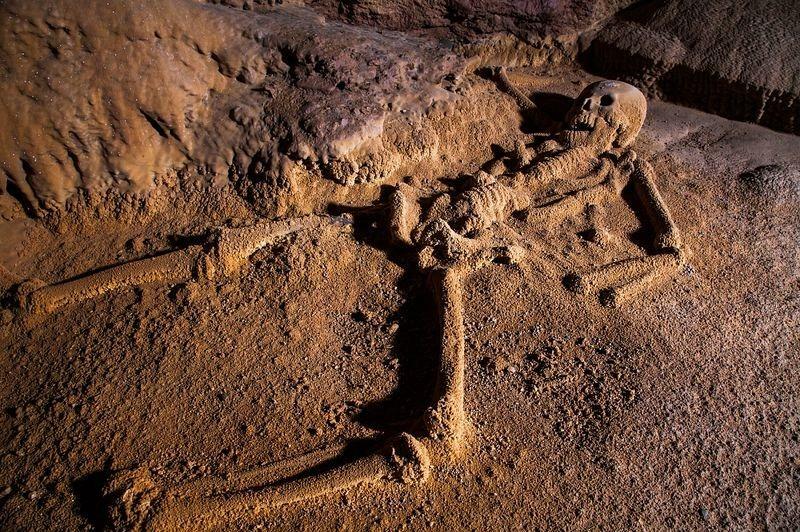 Skeletons, Stoneware, and ceramics still lay untouched as proof of existents and sacred activities. 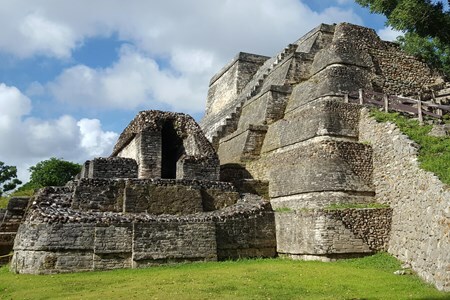 This all-day adventure will leave you amazed and yearning for more Mayan history. 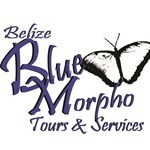 Belize Blue Morpho Tours and Services is dedicated to give you an experience of a lifetime, and one you may never forget. 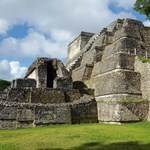 At Belize Blue Morpho Tours and Services we strive to provide ... morean experience that will have you wondering if you bought a tour or you were just hanging out with an old friend, as we will spoil you with our VIP treatment. 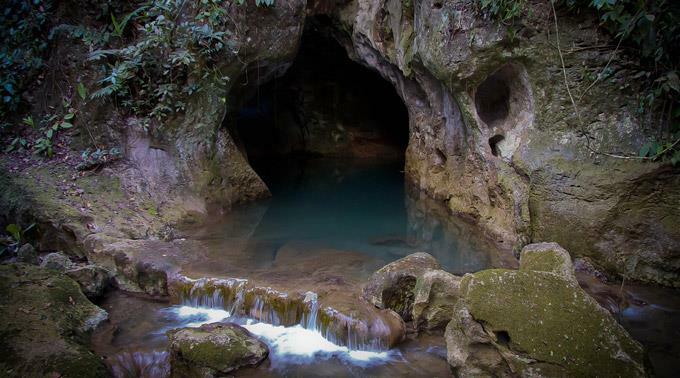 I would definitely recommend this tour to anyone coming to Belize!! Our driver was very nice and entertaining throughout our long drive to/from Belize city. The hike and tour of the cave was awesome. Very intense caving. Different than anything we had done before. Definitely more than we were expecting. 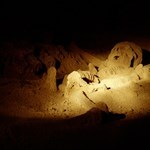 The cave guide was very informational about the Mayan history. Our lunch was delicious. The only ... more cons were that we were late being picked up by 20 minutes and we were told via message that towels would be provided for us and they were not and we did not bring towels so we had to air dry during lunch before changing.